When we started our research back in 2014, we didn't think for one minute that there would be so much interest in the subject of Augmented Reality (AR) for tourism, regeneration, communities or education. 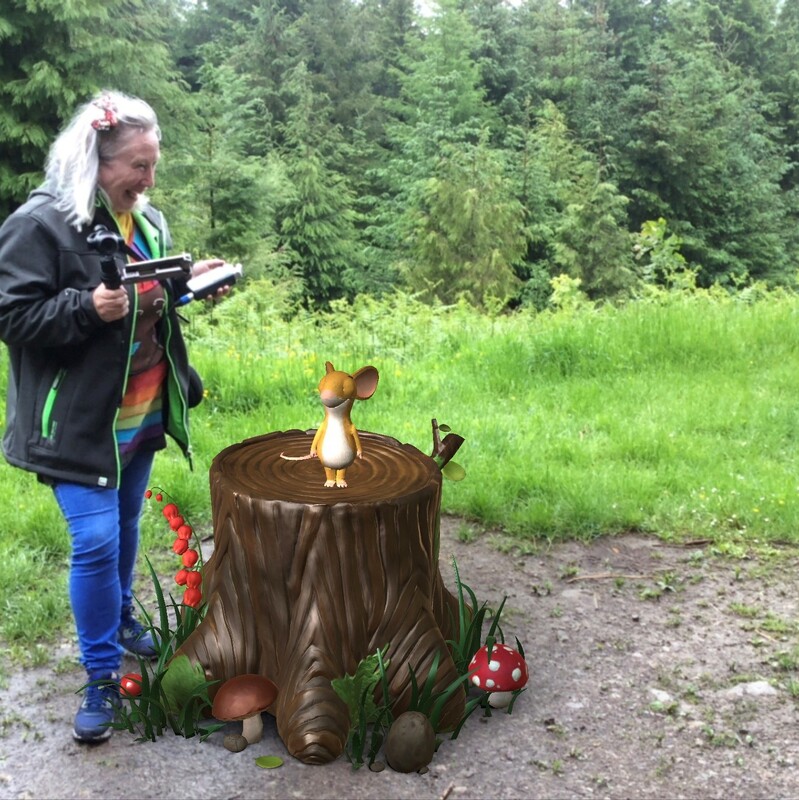 Starting with some research into the early adopters of the technology, Tartan Jigsaw has been flying the flag for Scotland's creative use of AR technology alongside a small dedicated band of key digital influencers across the country . 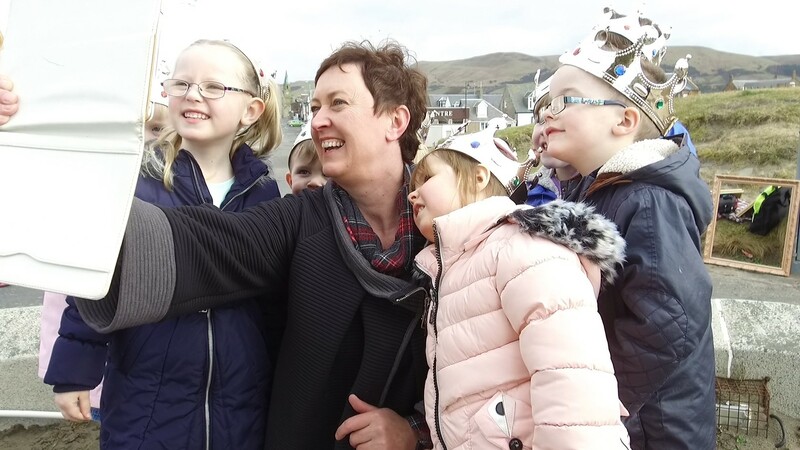 Our Time Travel Scotland project was all about taking the traditional seaside community of Girvan on a journey of discovery called #FutureUnwritten. During 2017, different opportunities were created for members of the community to explore a variety of interpretive techniques, experience AR for themselves, create interesting content and feed into wider thinking around the application of this technology for places. As well as organising learning journeys, community engagement events, exhibitions and training sessions, we also captured Girvan's digital journey on film with Prancing Jack Productions. You can follow the whole journey on our #FutureUnwritten mini documentary. An Interpretive Plan was created for the town and applications for funding are currently submitted for development of a digital project linked to the town's fascinating heritage. Check out our latest videos about the project and keep in touch via the project facebook page! Learning from the Girvan experience, other places are now working with Tartan Jigsaw to develop their own ideas for digital heritage and tourism development.